Brian is a native Floridian who moved to Georgia to follow his career in vegetable farming, and quickly found himself enchanted with South Georgia--and a girl from South Georgia. Tammy is a native of Quitman, Georgia, and they have been happily married since 2004. After over 10 years of constantly moving back and forth with their produce business, they have recently been fortunate enough to build a house in Hahira and start calling Georgia Home! Tammy spent several years home schooling their two boys, Tanner and Gibson (11 and 9) who now attend Georgia Christian School in Dasher. 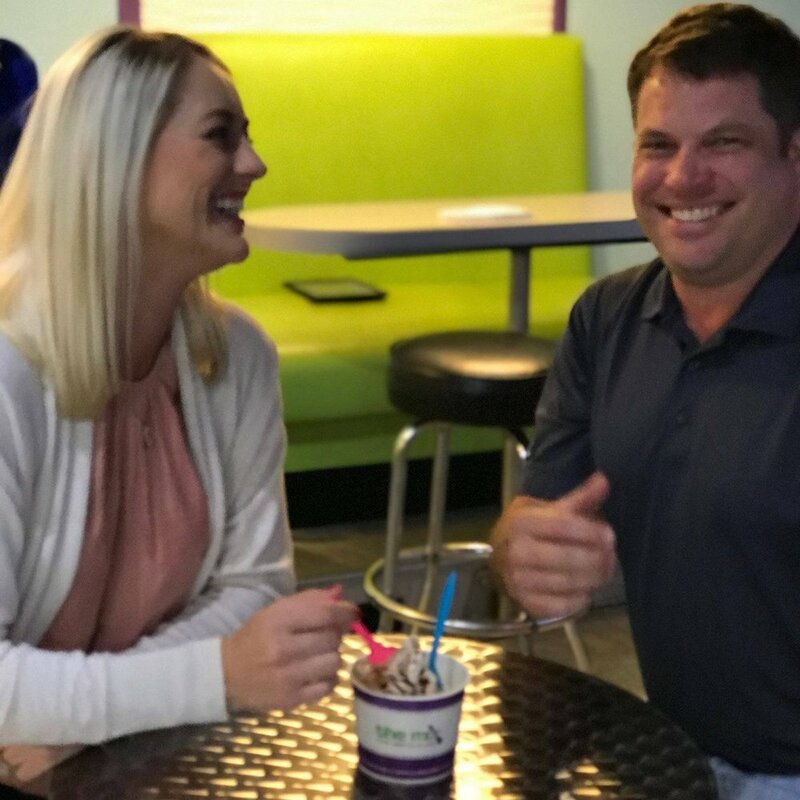 When the opportunity became available in July of 2017 to acquire The Mix, Brian and Tammy excitedly jumped in with both feet and have been constantly challenged to create new, great tasting desserts for all Mixers to enjoy. They regularly attend the Quitman Church of Christ.